Countervail helps to reduce tiredness in the arm, leading to 40% greater control. 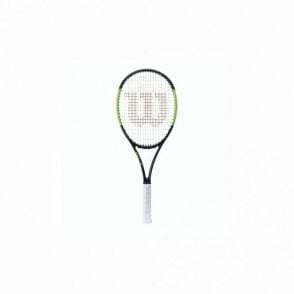 Countervail technology helps to reduce vibrations travelling through to the players arm, by dispersing through the racket frame itself, resulting in less fatigue and more accuracy. 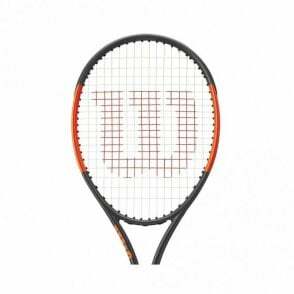 They are brand new for 2019, using revolutionary technology, braided kevlar and graphite. 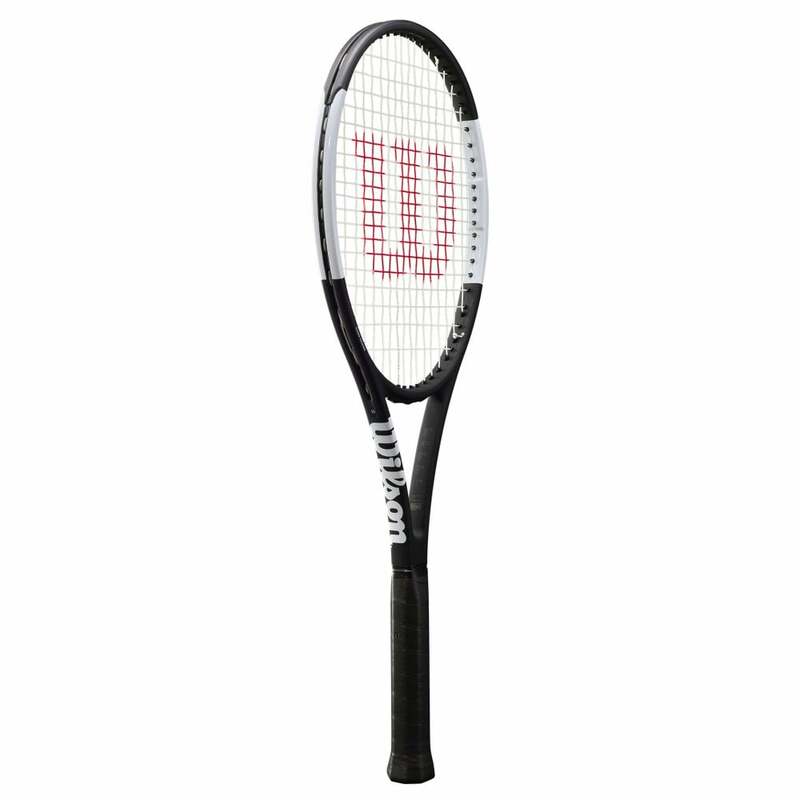 This stylish looking racket is in a matt black colour with white, make this classic pro staff look even better. The latest version is vastly improved due to the countervail technology to offer less shock and more control. 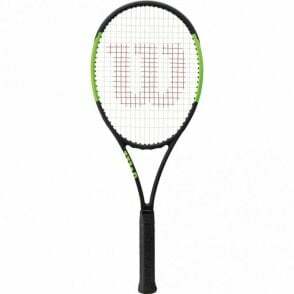 The Wilson Pro Staff 97 Countervail 2019 tennis racquet is the latest range from Wilson, co-designed by Roger Federer. 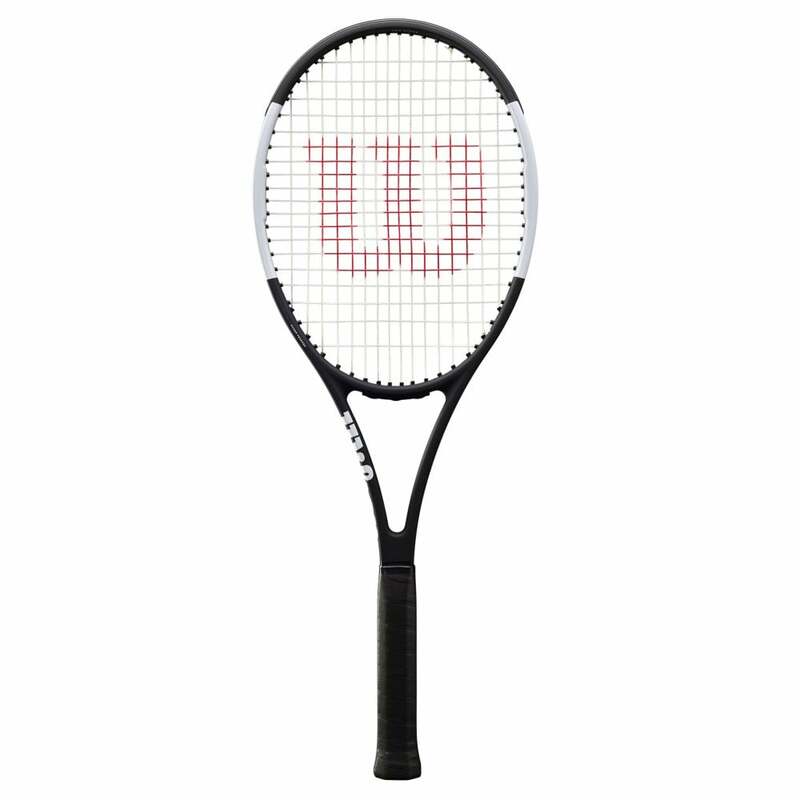 This particular racket in the range is the slighlty lighter version of Federer's actual racket, at 315g, meaning it has better maneuverability in a more manageable frame for the serious club player looking for attacking play. The latest version has a larger sweetspot compared to the previous 2016 version, yet it still delivers the ultimate feel and precision on your shots. 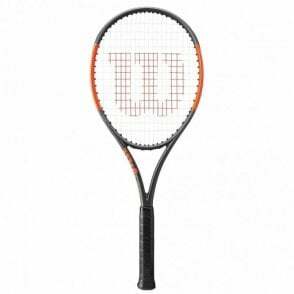 Braided Kevlar & Graphite for the ultimate feel, playability and strength. Stylish looking in a matt black finish with white trim. A lighter version of the Pro Staff 97 is available - the Wilson Pro Staff 97 ULS Tennis Racket.